February 3 is Super Bowl LIII. Whether you’re an avid sports fan or you watch for the half time show. Super Bowl is all about the food! 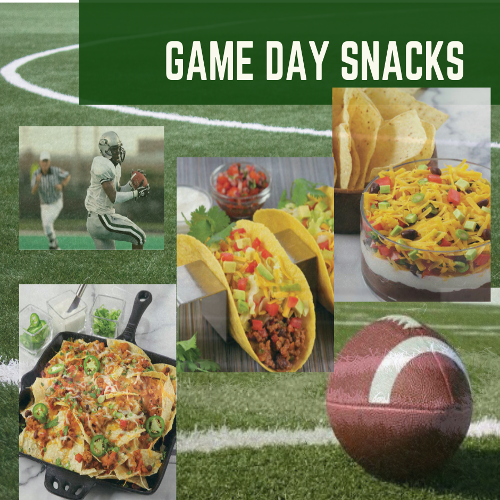 Here are some great game day snacks that will keep your friends and family cheering!